In certain circumstances it is necessary for a party to seek protection from their partner to protect themselves from the conflict of that person. At Holden Barlow our Family Lawyers in Perth can assist you to apply for a restraining order which may be necessary to restrict a person from approaching you, your workplace or home and within a specified distance. 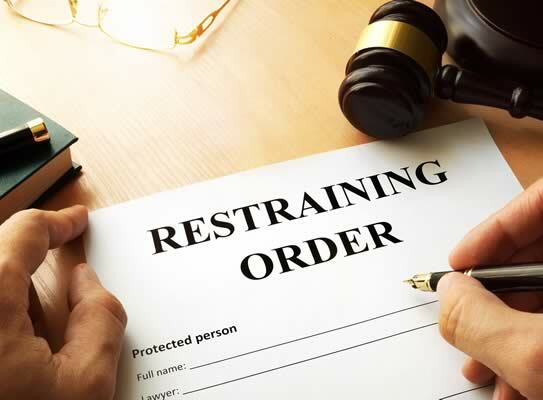 A restraining order is not a criminal conviction but to breach one is a crime. At Holden Barlow our Family Lawyers in Perth will assist you if this type of application needs to extend to protect other persons which may include your children. Our Family Lawyers in Perth can also assist you if you are defending or upholding a restraining order and at Holden Barlow we can assist not only with legal advice but also court representation to achieve the best outcome for you.